Buy onion slicer cutting Ball rootstock vegetable cutter onion cutting machine - Jinan Joysun Machinery Co., Ltd. This series of cutting machine(onion slicer cutting Ball rootstock vegetable cutter onion cutting machine) can cut the leaf vegetables, also can cut strips melon and fruit, and can cut slice (thickness can be customized),cut strip (length of adjustable). Conveyor belt speed and rotating knife speed can be adjusted by frequency converter, can be independently controlled. 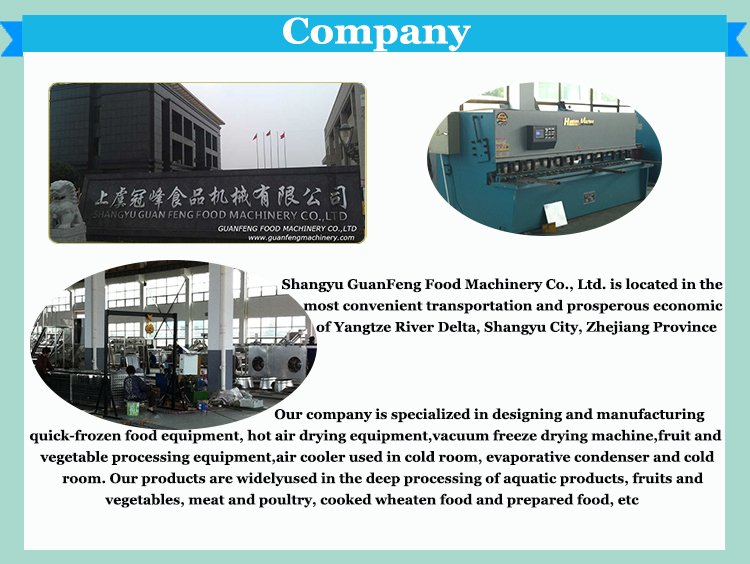 One machine is multi-purpose, high yield, simple operation, convenient cleaning. Packing:Wooden cases or Steel frames. Shipping: FOB Ningbo or Shanghai Port. 30days after signing contract and receive down payment. 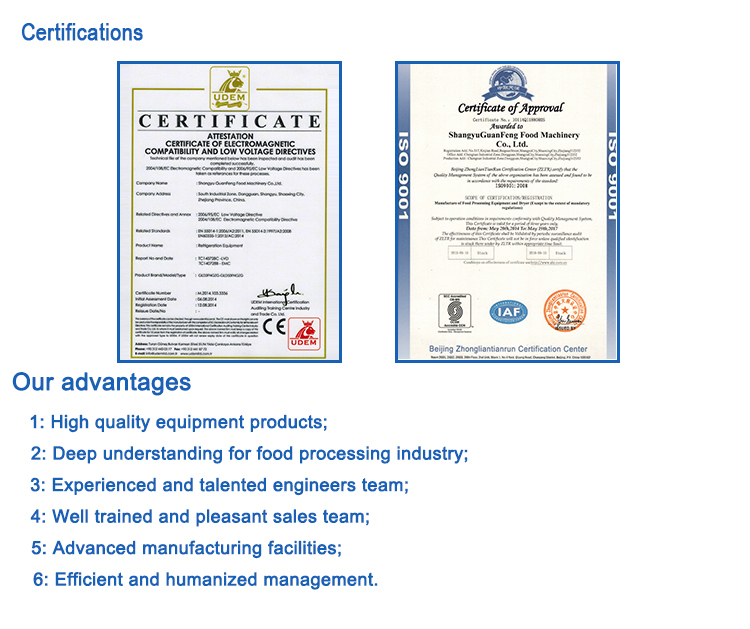 Any question, please contact us freely. Thanks you! Your Satisfaction is our forever wish! come to visit our factory!